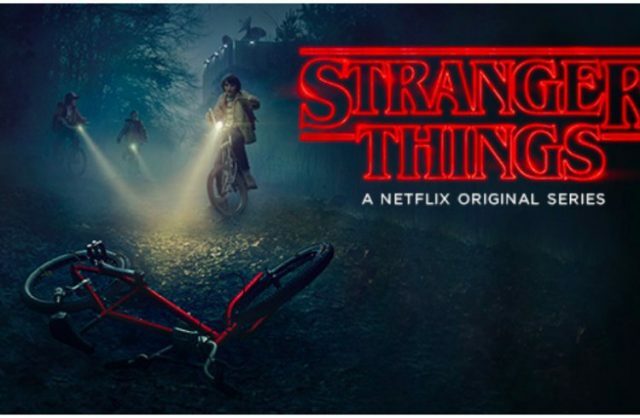 If you’re one of the many who’ve been captivated by the supernatural Indiana-set homage to 1980’s pop culture masterpiece that is Netflix’s science fiction horror series Stranger Things, you will undoubtedly have given free rein to your viewing appetite and watched back-to-back episodes. 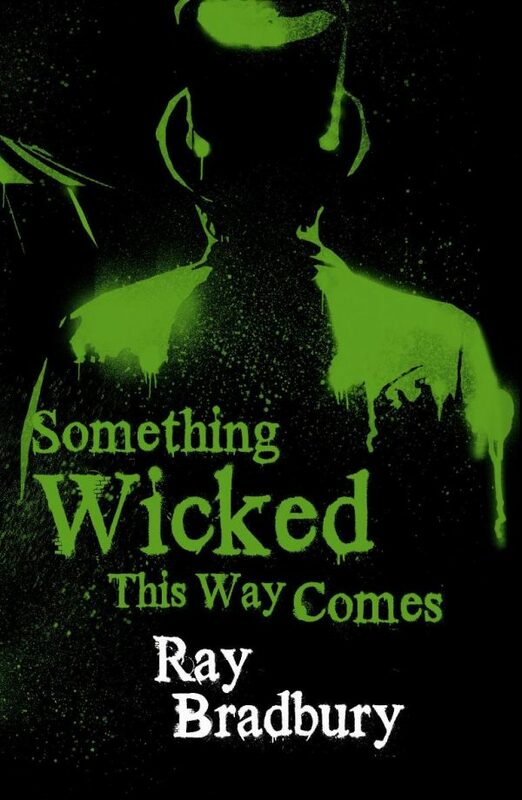 How could you resist when something this great was out there, channeling Steven Spielberg, John Carpenter, Stephen King, George Lucas, and so many more? Unfortunately, once something has been consumed, that’s it. No more. What to do then, when you’ve been crazily watching the sinister goings on in Hawkins for eight episodes only to come to the precipice of enjoyment that is the end of the season? You could rewatch them all, granted, but instead, there is some reading material out there to keep your imaginations happy (while you cross fingers and toes that Netflix decides to renew Stranger Things for a second season). The week before Halloween, a travelling Shadow show two young men with hidden desires. Bradbury’s tale of supernatural small-town America, published in 1962, is a semi-autobiographical novel, reinventing his native Waukegan, Illinois as the fictional Green Town – under a veil of menace. 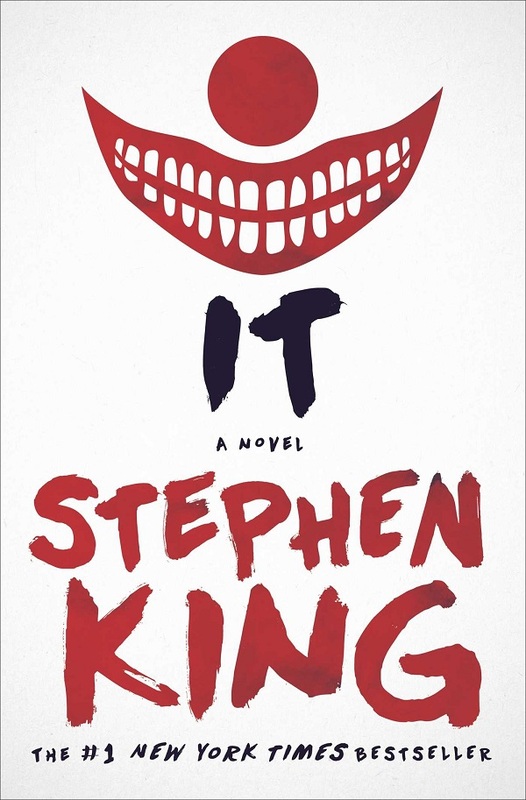 Seeing as Stephen King is one of the central influences of the show, his work cannot not be included in a list of literary suggestions. IT apparently had the most impact on Stranger Things’ creators, the Duffer Brothers: a monster who lurks beneath the town; children who live the horror, grow up, and return to set things right. Necessary read. 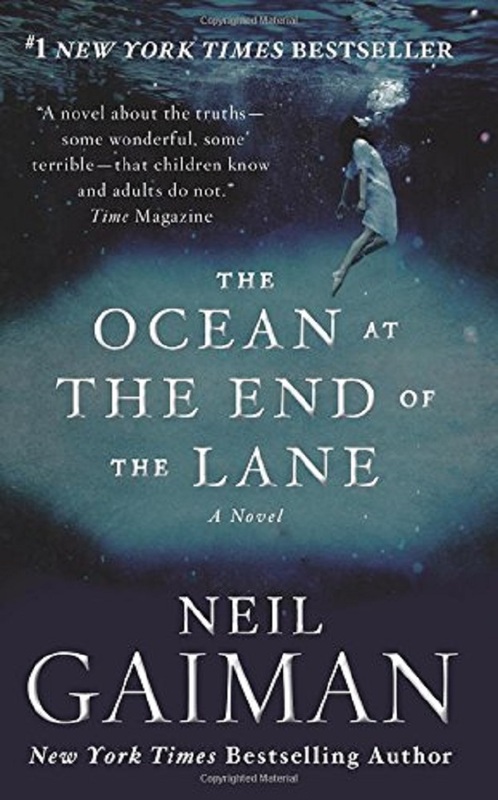 A quiet masterpiece, this fantasy novel from the great Gaiman follows one man’s recollection of a year following the suicide of one of the boarders in his parent’s home. It was a death that opened the door to another world. Exploring the nature of evil, abuse, and adultery, this will have you questioning the nature of reality. 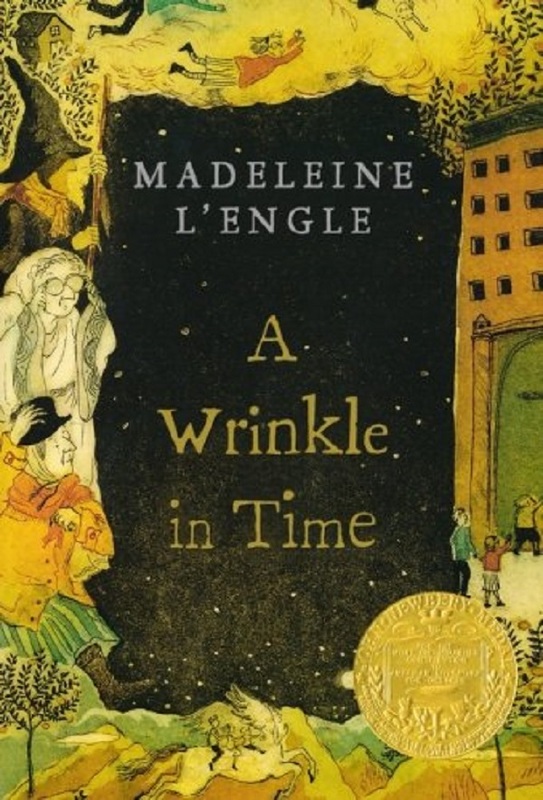 A relatable story about family and friends trying to find a lost loved one, L’Engle’s classic science fiction tale might have been written for children, but works perfectly with the time-bending explored in the show. 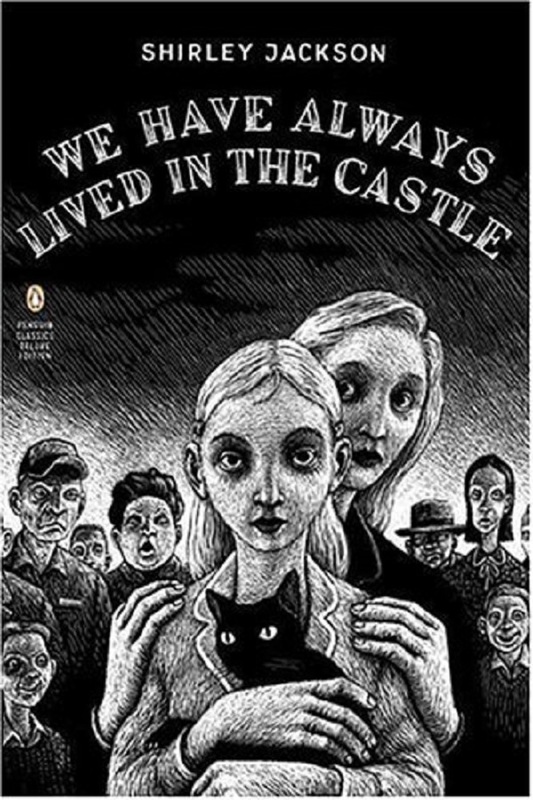 Acclaimed horror writer Jackson’s final novel, We Have Always Lived in the Castle was highly praised by Donna Tartt: “Through depths and depths and bloodwarm depths we fall, until the surface is only an eerie gleam high above, nearly forgotten; and the deeper we sink, the deeper we want to go”. This Blackwood family tale is widely seen as Jackson’s masterpiece. A 1979 tornado leaves a young boy in a coma; he awakes four years later. The world is strange, he makes new friends over a long hot summer, but something terrible happens. Twenty-five years later the group comes together one more to try and work out just what exactly occurred that year. With a setting concurrent to Stranger Things, this is a good choice. A compelling blurb bodes well: “Something strange is happening in Detroit. 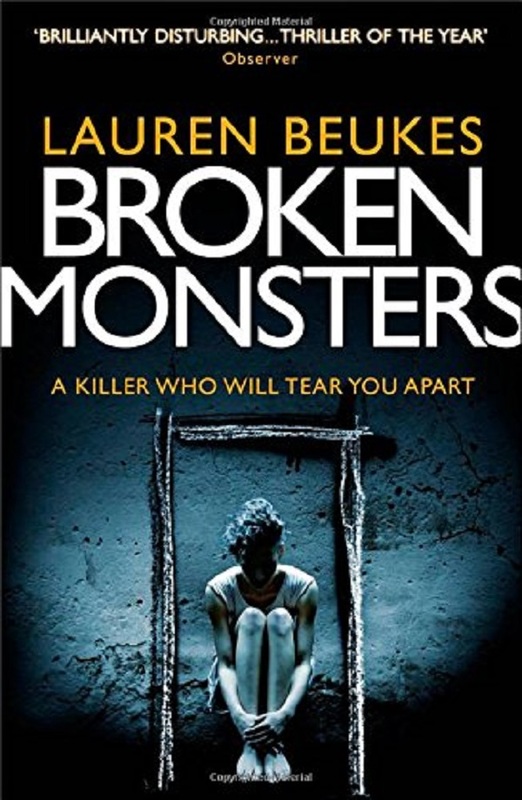 Hybrid bodies are turning up, half-animal, half-human.” Released in 2014, Broken Monsters is a twisted detective tale set in what’s known as “the decaying corpse of the American Dream”. It’s on my list. 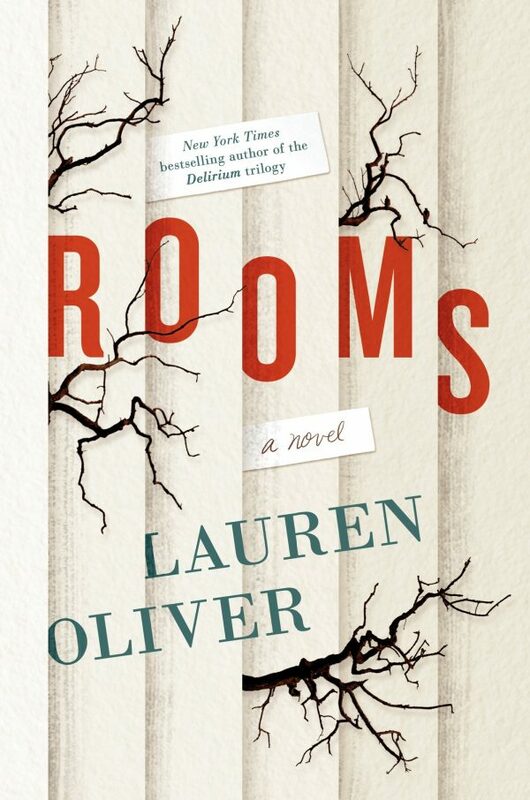 A curious book, Rooms concerns a house left as part of an inheritance wherein each room holds the memories of one man’s life. 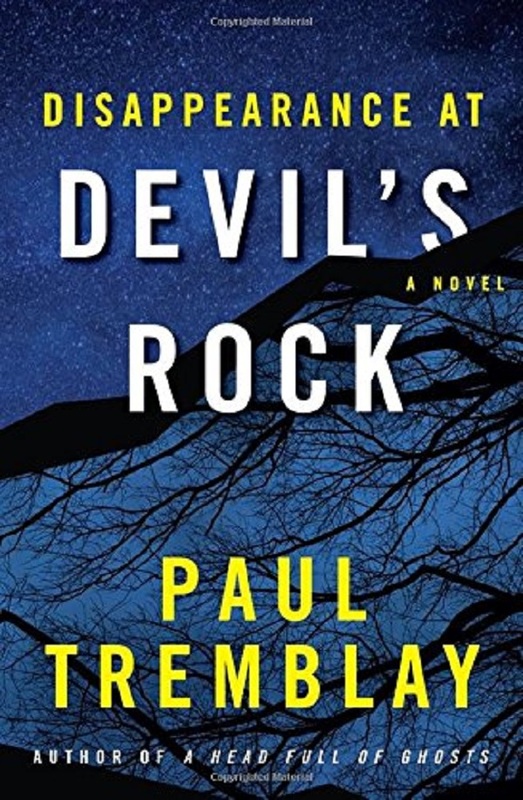 When his family comes to pack it all up, they’re watched by the resident ghosts, and eventually contacted by a new one among them – with explosive results. Very interesting. 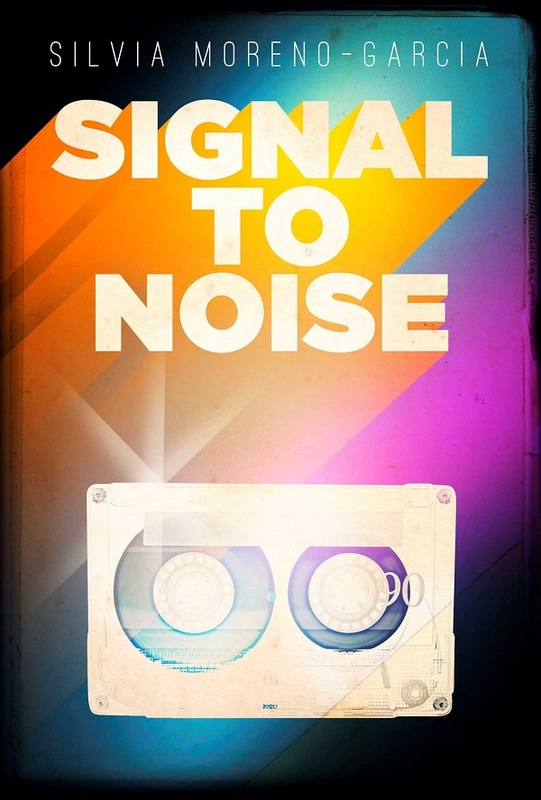 Set in both 1980’s Mexico City and in the same place in 2009, Signal to Noise sees three teenagers learn how to cast spells with music and revisit the consequences years later. The exploration of dealing with power during one’s teenage years pairs well with the show. 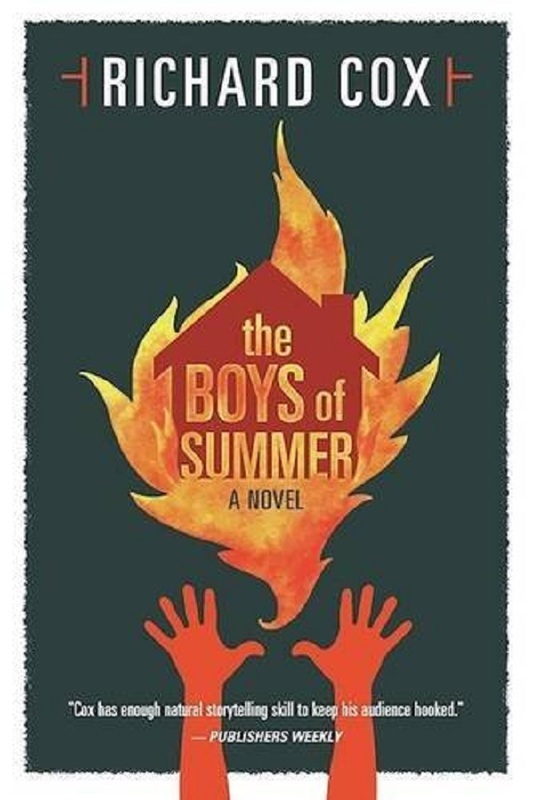 Obvious parallels here: a teenage boy goes missing, his mother is frantic, and then it is slowly revealed what exactly a group of boys have been doing at a particular place in the local woods… Sinister stuff. 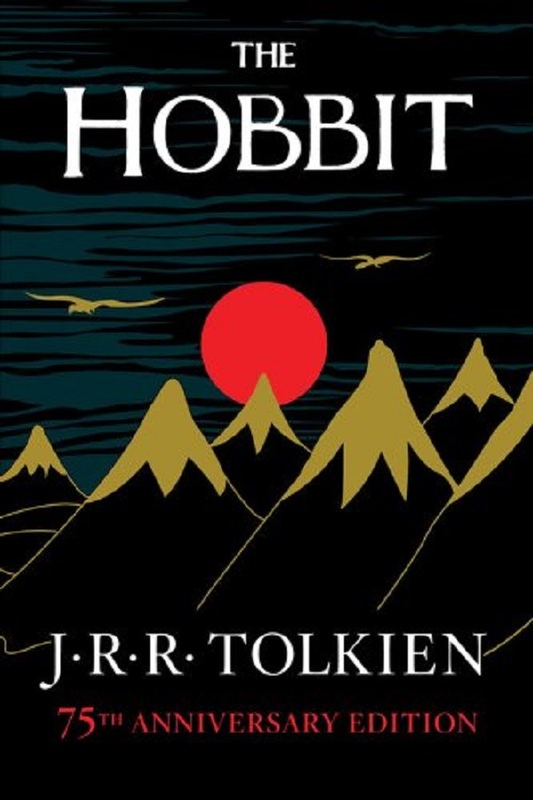 Crucial to the whole ethos of the show, The Hobbit was read by every boy in the 1980’s and Tolkien himself is frequently referenced on Stranger Things. You’ve probably read it, but if not – get to it! 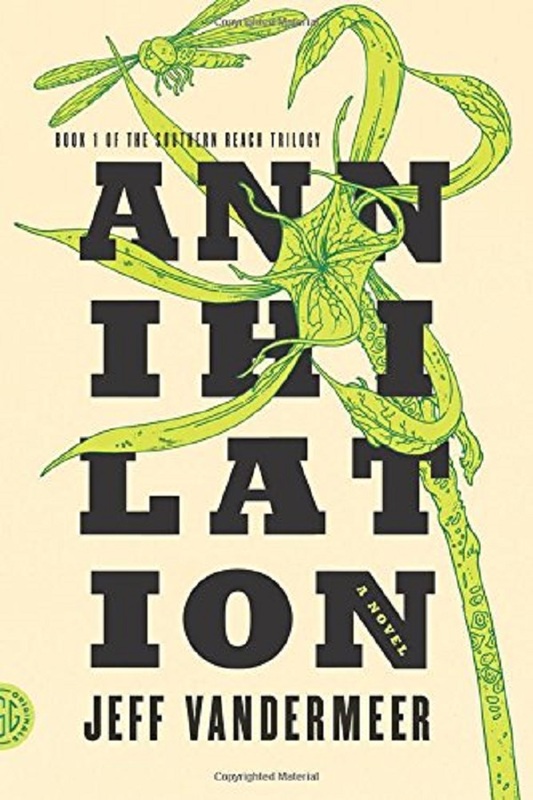 The first installment in Vandermeer’s Southern Reach trilogy, Annihilation – lauded by Stephen King himself – introduces the mysterious Area X, an environmental disaster zone from which few return. As the twelfth expedition begins, the group of female scientists soon discover horrors unexpected. Good match for the governmental intrigue of Stranger Things.